It is our objective to be a reliable partner to our customers, to provide good service and - with our 75 years of experience in veneer business - to contribute to a mutual success. 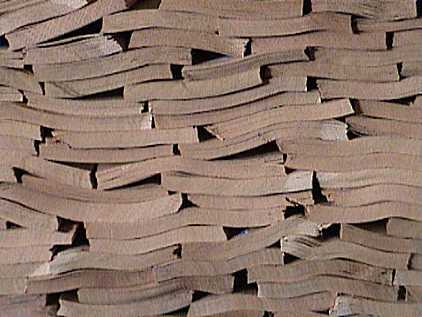 and begin several years of training in international veneer factories in Europe, Africa, North - and South America. 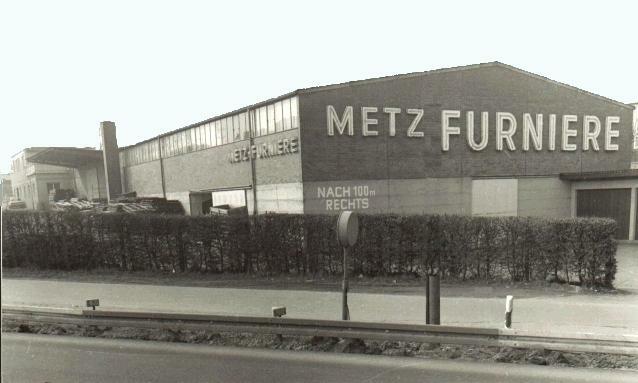 1983: Detlef Mueller takes over the management of the company from his father. 1994: Uli Mueller joins the company.